Davie, Florida Condo, Home Insurance in Davie Florida - Bellken Insurance Group, Inc. This creates some unique circumstances and risks. 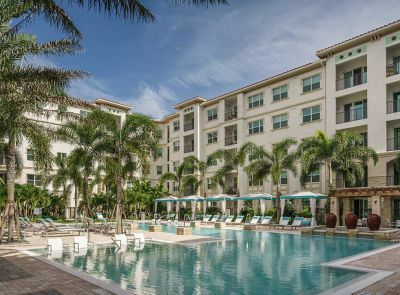 Bellken Insurance Group, Inc. can help build a Condo Owners policy that fits the needs for your Florida condo. Condo Association insurance can help but it often is meant for the building itself rather than what's inside. Your Condo Association bylaws will outline the need. At Bellken Insurance Group, Inc., we have the experience and insurance companies to make sure you have all of what's important to keep you protected. We service the Davie area and throughout the state of Florida.